Save $150 by signing up to the bundle package of all three of our online teacher training programs. 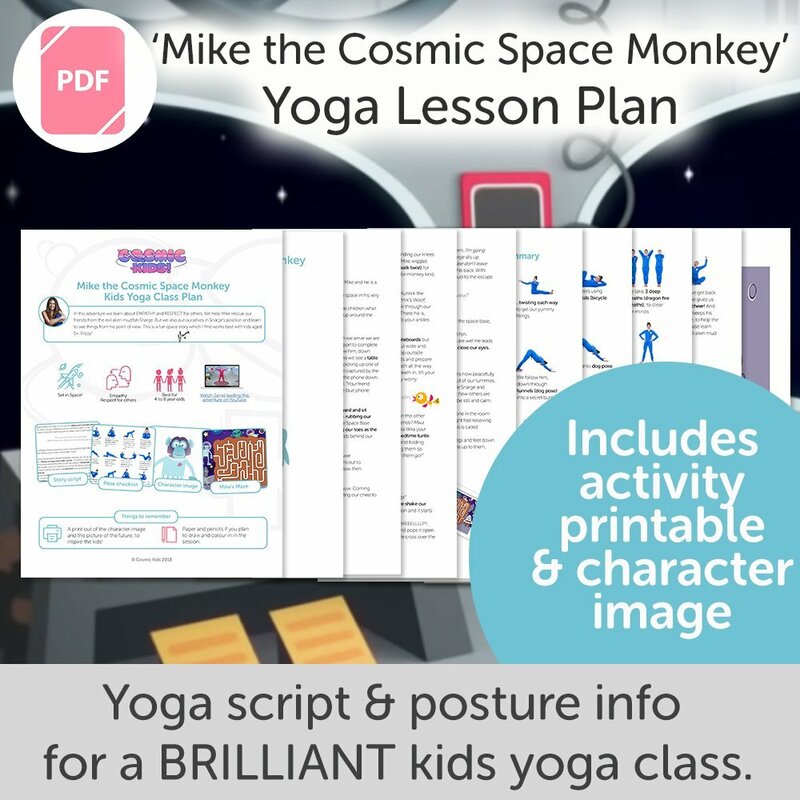 Making a Living as a Kids Yoga Teacher – the steps you need to take to build a profitable and sustainable kids yoga teaching business. All three trainings are available individually, but in this value bundle you save $$. The best value way to train with Jaime. This bundle includes all three training programs in one value bundle – saving you $150. 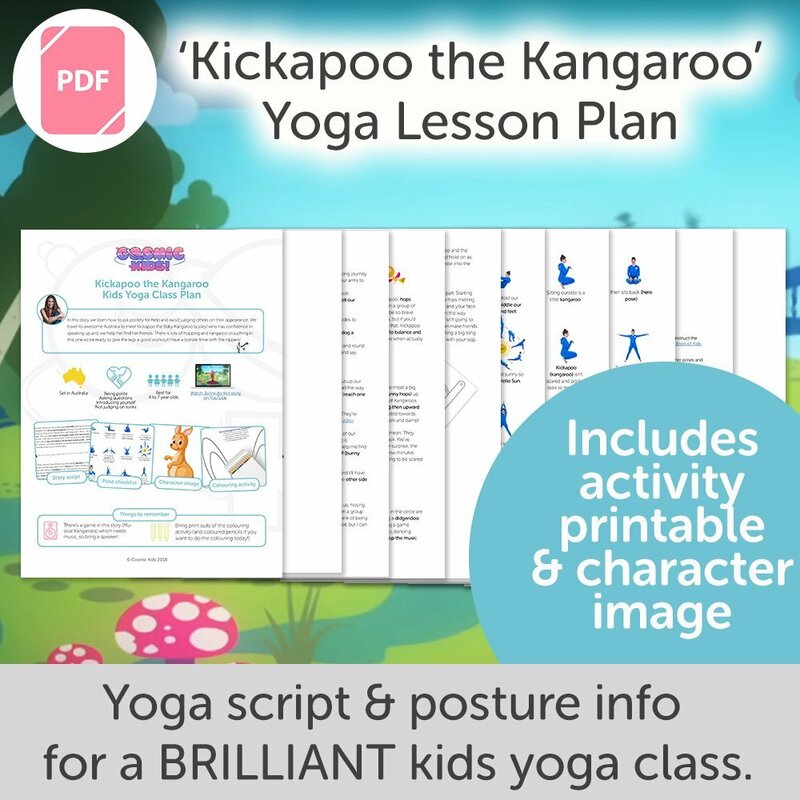 Getting Started in Kids Yoga (normally $297) – our foundation course in kids yoga teaching – a professional qualification. Conquering Class Management (normally $99) – a coaching course in class management for kids yoga teachers. Making a Living as a Kids Yoga Teacher (normally $149) – our business course. 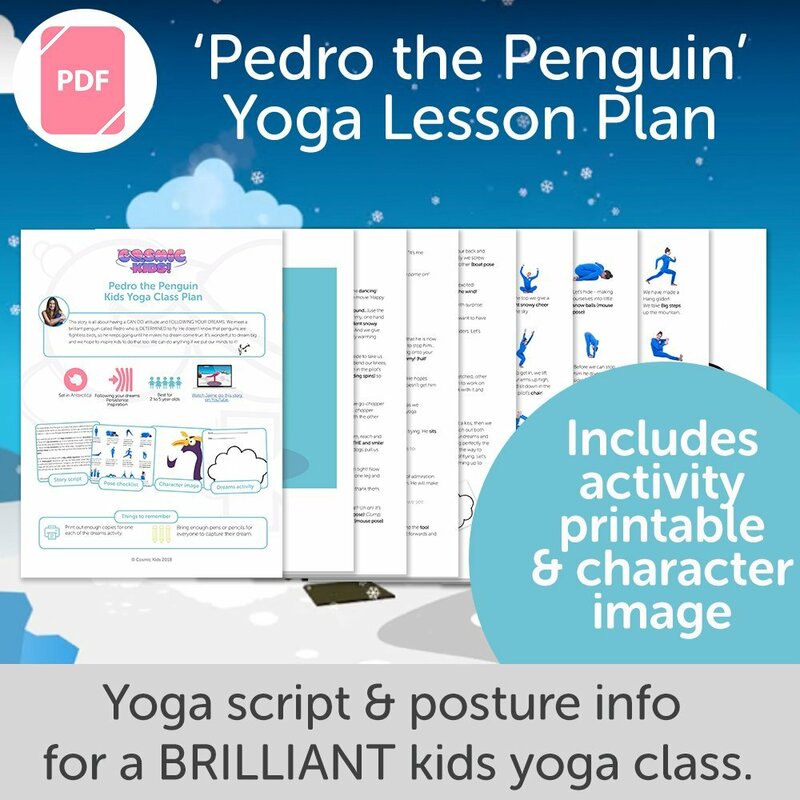 Create a profitable independent kids yoga business.